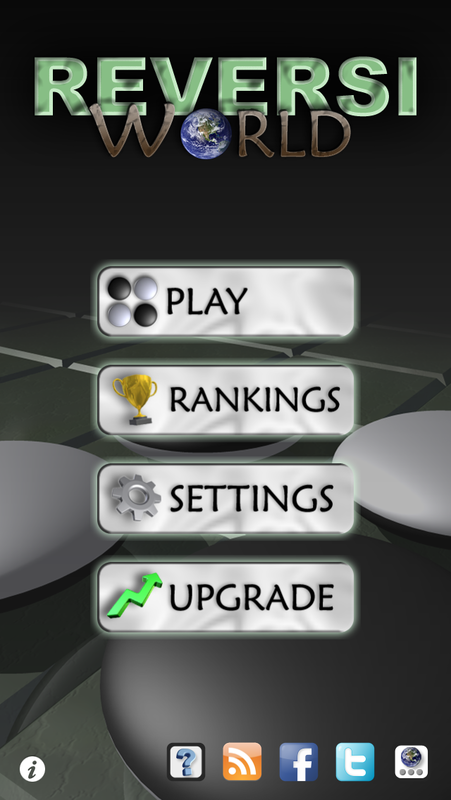 Play Othello/Reversi with your friends or with anyone in the world! 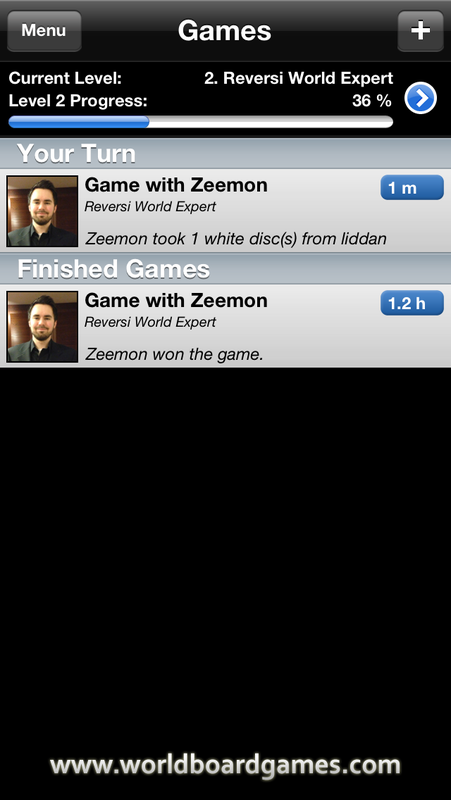 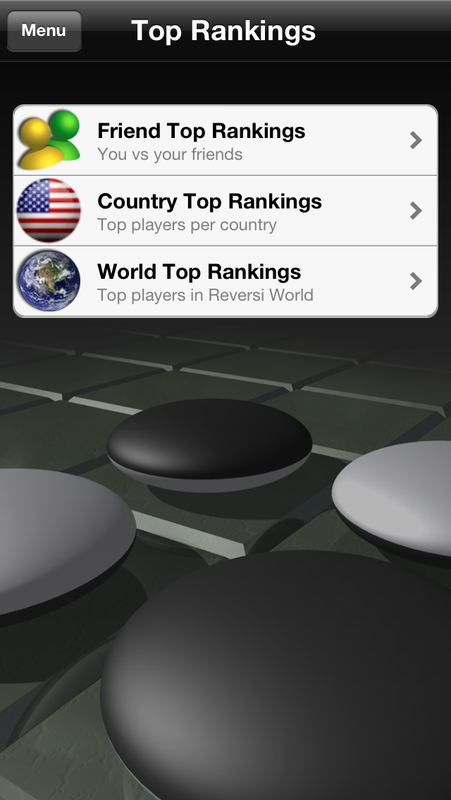 Reversi World is a device-to-device communication game based on the classic board game Othello/Reversi. 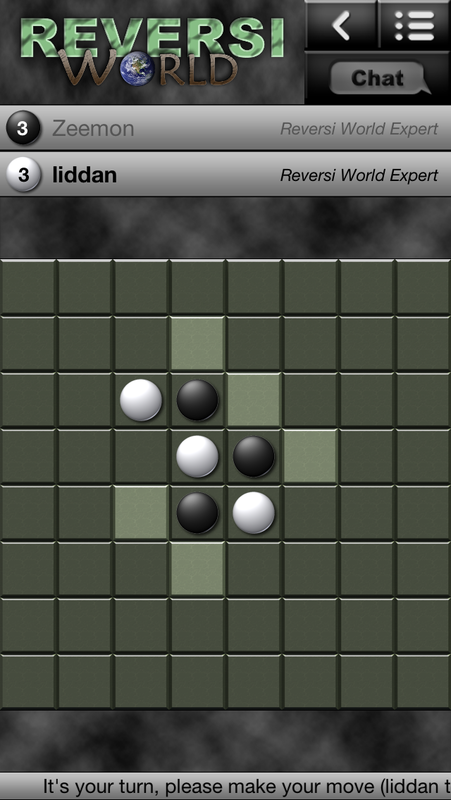 Frequently asked questions with answers can found in the Reversi World FAQ.